Posted by Administrator on March 8, 2018. With the announcement of Rugby 7s return to the Olympic stage in Rio 2016, it was a historic shock to many that the USA was the last country to win Olympic Rugby Gold, way back in the Paris Olympic Games of 1924. The fact that they had won it four years earlier in Antwerp was probably an even bigger surprise but definitely not a big surprise was their eventual 9 th overall finish for Team USA Rugby in the Rio Summer Olympics in 2016. It needs to be noted though, that the USA only missed out on a Quarter Finals berth after a narrow 17-14 loss to Argentina and that they were on par with any of the top teams competing in the event. So what happened to Rugby in the USA during the 92 years between Olympic Games? Firstly, a lot of people may be amazed to learn how popular Rugby actually was in the middle to late 19 th century. With the first recorded Rugby game being played between Harvard and McGill universities in 1874, it wasn’t long before the growth of the Game especially at the collegiate level actually resulted in Rugby having the potential to challenge American Football as the dominant code of football, at least on the West Coast. 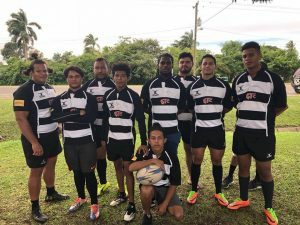 With the public perception of American Football as being a “violent” sport in late 1800’s to the early 1900’s, plus back to back gold medals in the Olympic Games, it would have been fair to expect Rugby to take root in the US sports scene but alas amateur Rugby was no match for the more professional paid sports such as Baseball and American Football. A resurgence or rejuvenation occurred in the 1960’s and 1970s however, and by 1976 the US National Rugby XVs team had played its first ever official Rugby test match since 1924 against Australia in front of a decent crowd of 7,000 spectators in Los Angeles. The US continued to improve and competed in the inaugural Rugby World Cup of 1987 and USA Rugby has not looked back since. Another significant boost for Rugby’s popularity was obviously the return of Rugby to the Olympics albeit in its 7s variation where it could be argued that the USA were a stronger and more competitive squad. But even beforehand, the USA had already participated in the Rugby 7s World Series since its inception in 1999-2000 and with a highest ever finish being 6 th place in the 2014-2015 Series, the USA has had an incredible amount of talent go through their Sevens Squad. Joseva Naivalu, Zack Test, Chris Wyle to name a few of the “old guard” and recently, the incomparable speed skills of Carlin Isles and Perry Baker as well as “wonderboy” Ben Pinkelman has ensured the USA’s elite standing in international 7s Rugby. But that is definitely not all! 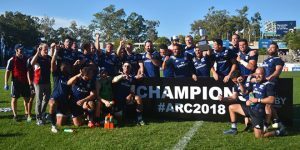 The USA recently lifted the 2018 Americas Rugby Championship in stunning fashion after winning all five matches. 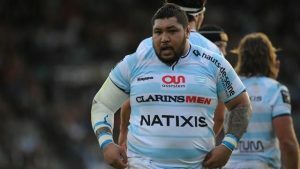 Granted that the Argentina XV (the nation’s secondary XVs team) and not the Los Pumas represented Argentina, but a clean sweep could just be the next extra boost to take the USA to the highest echelons of High Performance International Rugby. 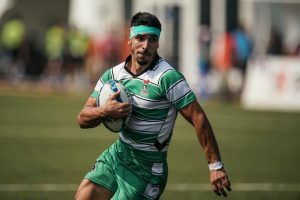 With the continued growth of numbers of Rugby players in the USA and with the very small percentage of NCAA and high school athletes making it into other, more popular professional sports such as American Football, Baseball and Basketball, Rugby potentially has such a massive pool of candidates in both XVs and 7s, Men’s and Women’s players to choose from. As with anywhere in the world, more players will lead to more clubs and more games and that constantly ensures the best players are continually fed into the National Squad. 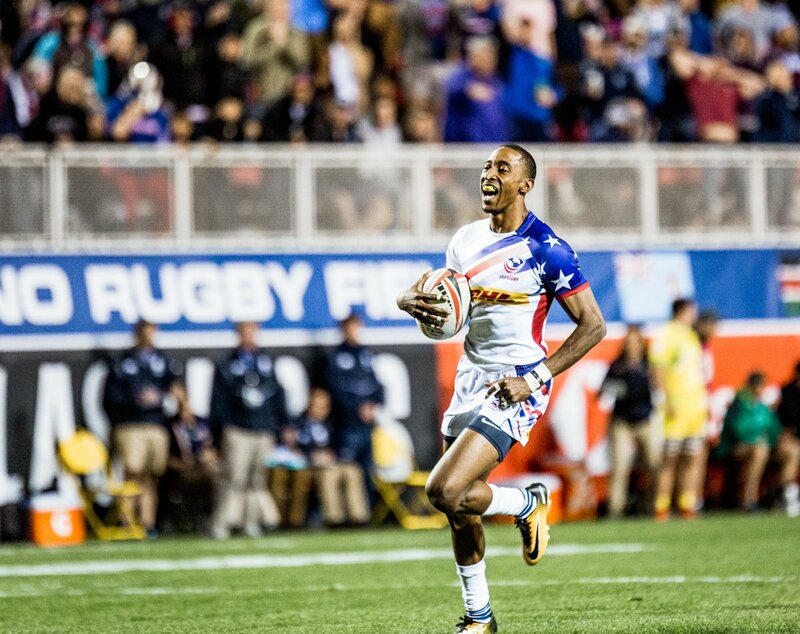 Time will tell, but as the eagle soars, so does the quality of USA Rugby.